There’s no such thing as a bad time to visit Dublin – come rain or shine it’s an intimate, pretty city full of native charm, great sights and a rich literary and cultural heritage. But to see the city at its liveliest, visiting during the St Patrick’s Day celebrations is a must. Yes, it’s a lot busier than normal, but it’s also buzzing, vibrant and raucous and you’ll get swept up in the celebratory atmosphere. And once the parade has died down, there’s stacks more to see in this fine city. The annual St Patrick’s Festival Parade is the highlight of four days of festivities every March. Kicking off at Parnell Square, the Parade has a different theme each year, and is a riot of pageantry and colour (with green taking top billing, obviously). Some half a million people line the streets to see marching bands, floats and costumes. Full details of the Festival can be found here, but be prepared for big crowds and lots of noise. Sedate it isn’t. The National Museum of Ireland has three sites in Dublin, with separate focuses on archaeology (Kildare Street), decorative arts and history (Collins Barracks) and natural history (Merrion Square). Each one provides a fascinating and thorough glimpse back into Dublin and Ireland’s storied history, with the archaeological artefacts of particular note. Covering the Mesolithic to the Medieval, here you can see the Tara Brooch and the Ardagh Chalice. With exhibitions and interactive exhibits, it’s also ideal for families, and an insight into the heritage the parade celebrates. 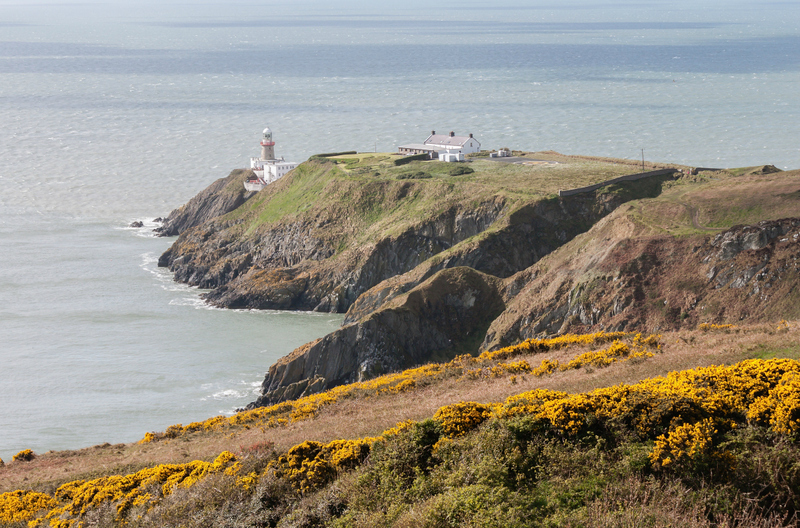 If you want to escape the crowds and see the unique and celebrated landscape of Ireland, car hire in Dublin will give you access to the stunning Howth Summit, on a picturesque peninsula to the north-east of the city. It’s the place for a blast of bracing sea air, with far-ranging views from the 171m summit. Park up and enjoy a stroll along the clifftop or visit the Baily Lighthouse, dating from 1814. You’ll also find ancient cairns in the area and you can enjoy freshly caught fish at The Summit Inn, a 19th century cottage. 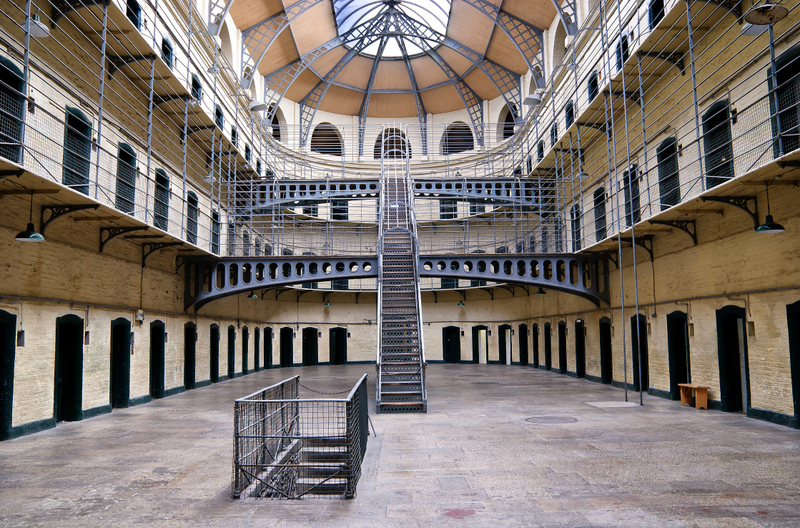 Active between 1796 and 1924, Kilmainham Gaol is now a visitor attraction that includes guided tours of a place steeped in some of the more troubled moments of Irish history. It housed normal criminals but was also the place where nationalist rebels were incarcerated, including Eamon de Valera and Charles Stewart Parnell. 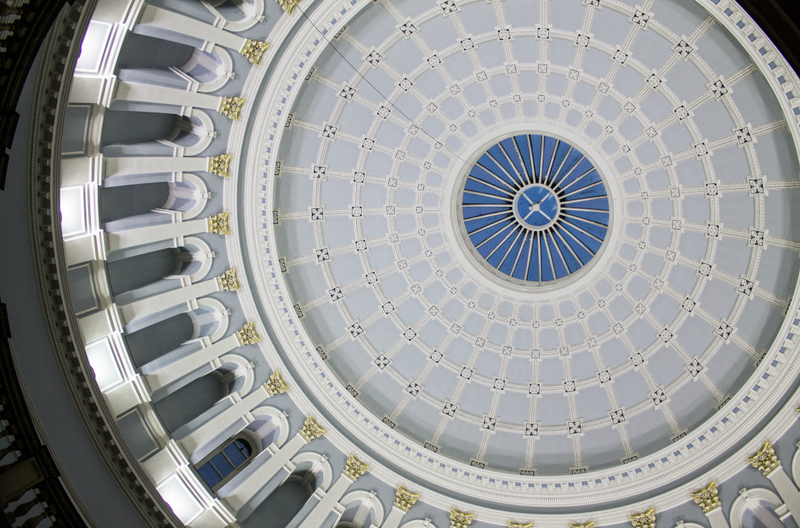 Architecturally interesting, the frequent exhibitions will let you delve even deeper. Dublin is a city with charisma to spare, and visiting for St. Patrick’s Day will really let you see the city in all its different facets ­– a place of pride and celebration, but also reflection. There’s so much more to see and do here, from museums to menus that offer a taste of real Irish fare. Dublin car hire will let you fit in all this and more.